Mandarin Oriental’s attention to detail offers extra services that make a difference in your meetings. Mandarin Oriental’s function rooms include the Royal Ballroom and 7 gathering spaces for your meetings and cocktail sessions. 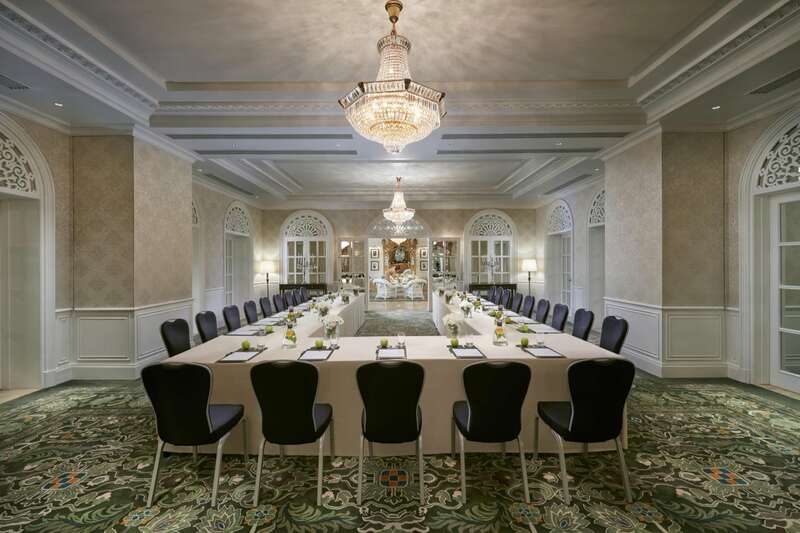 They may be known for old-world charm, but rest assured they have the modern-day technology to be a meetings hub. 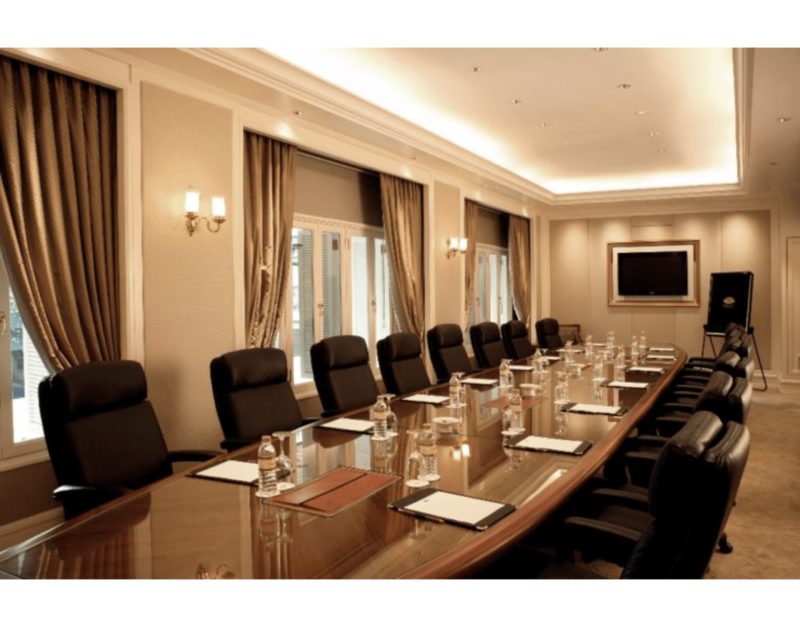 There are built-in screens and projectors in their ballroom and boardrooms and Wi-Fi throughout the property. Their world-class services offer a range of little touches to elevate your event to something special. From mini-massage breaks to ice and sugar sculptures to cookery and culture programs, they have an endless list of creative possibilities. Their fully equipped Business Centre has four workstations and two boardrooms for attendees to take advantage of and stay connected with their work. In addition, they offer a range of secretarial and translation services.